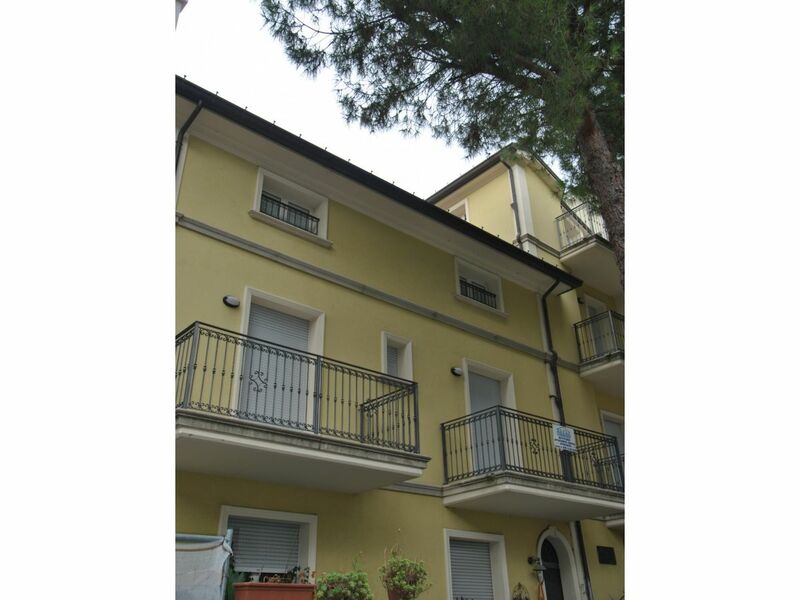 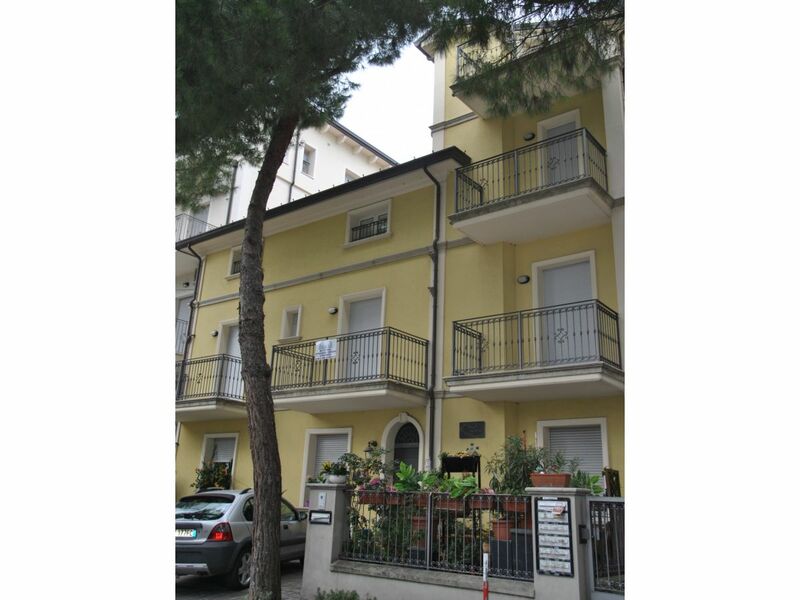 Apartment in modern building in Cattolica with 2 bedrooms for up to 6 people at 200 meters from the beach. 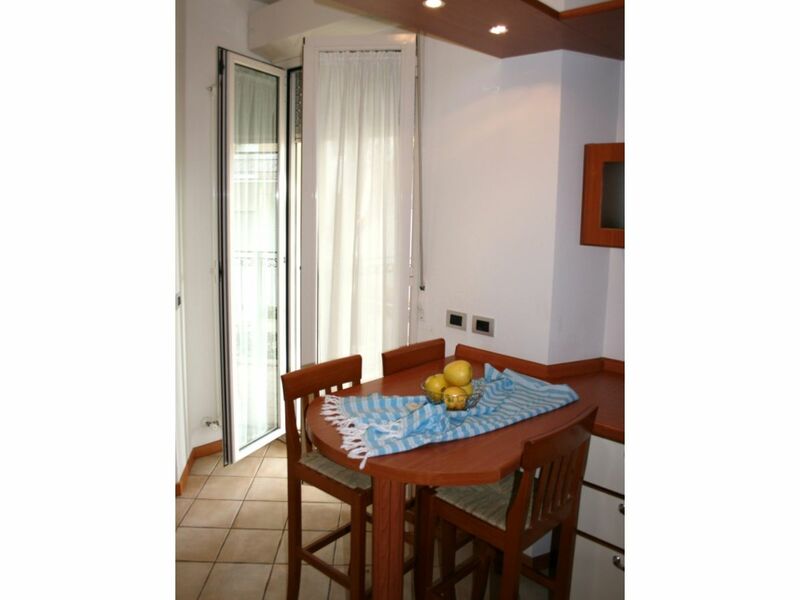 The apartment has 55 m² and is nicely furnished and modern. 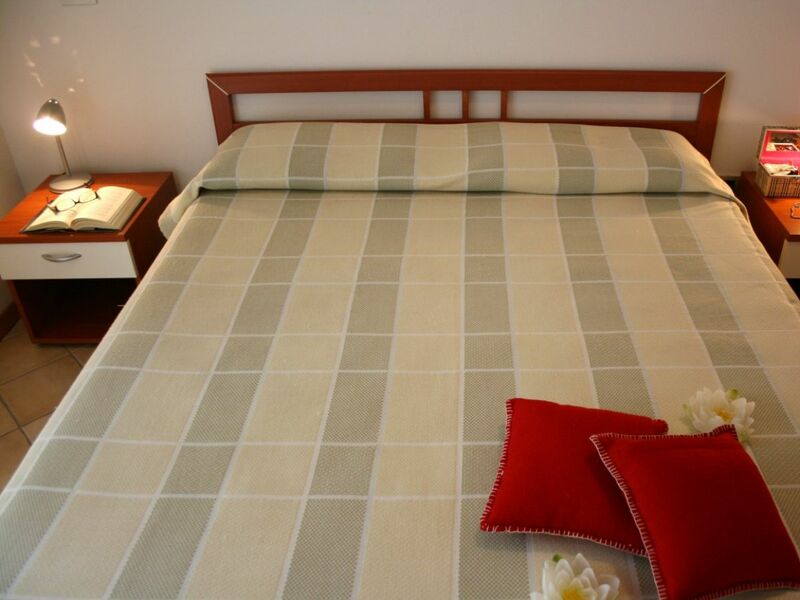 Ideal for families and very tastefully decorated. 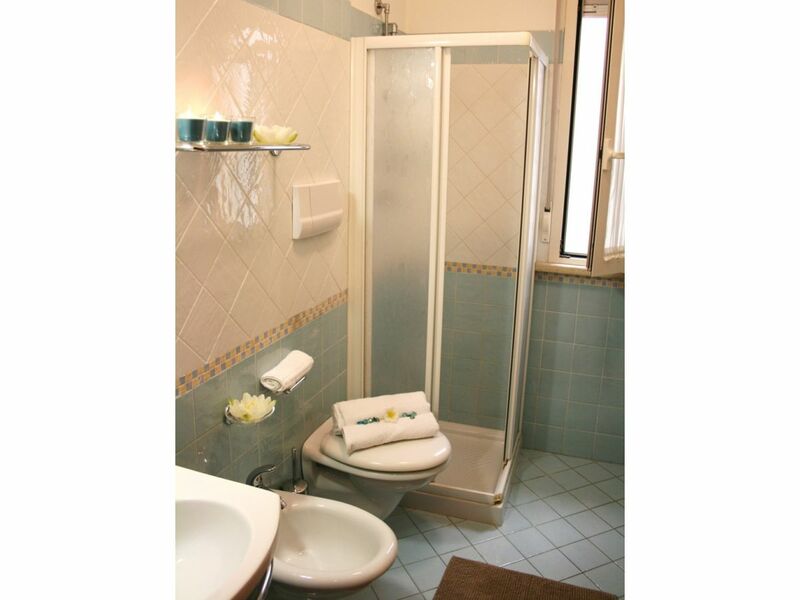 Wi-Fi and air conditioning included. 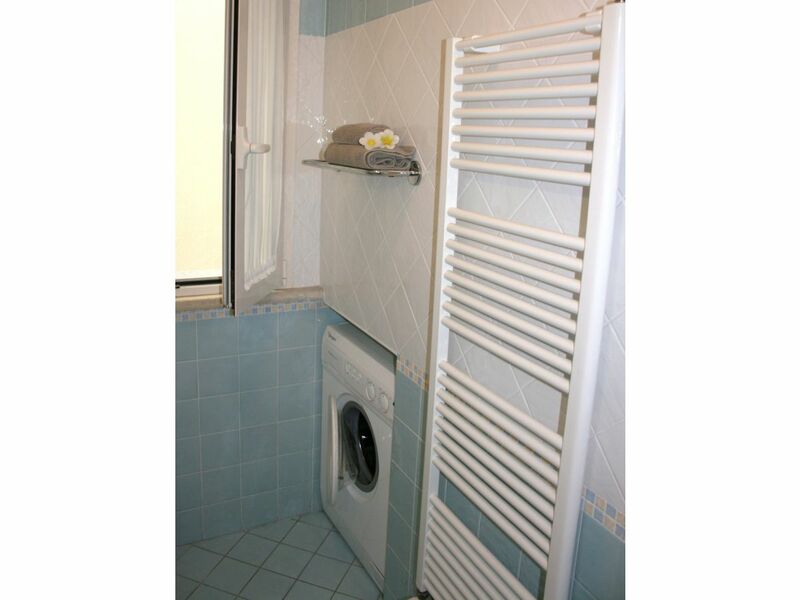 This apartment has a washing machine, iron, dishwasher, safe, air conditioning, satellite TV. 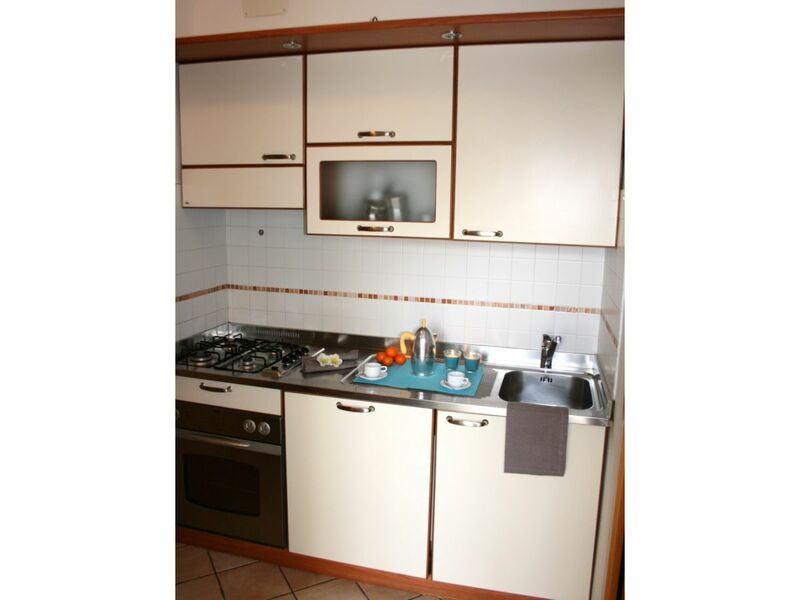 American kitchen, gas, equipped with fridge, crockery, kitchen utensils, coffee maker. The property is suitable for families only. 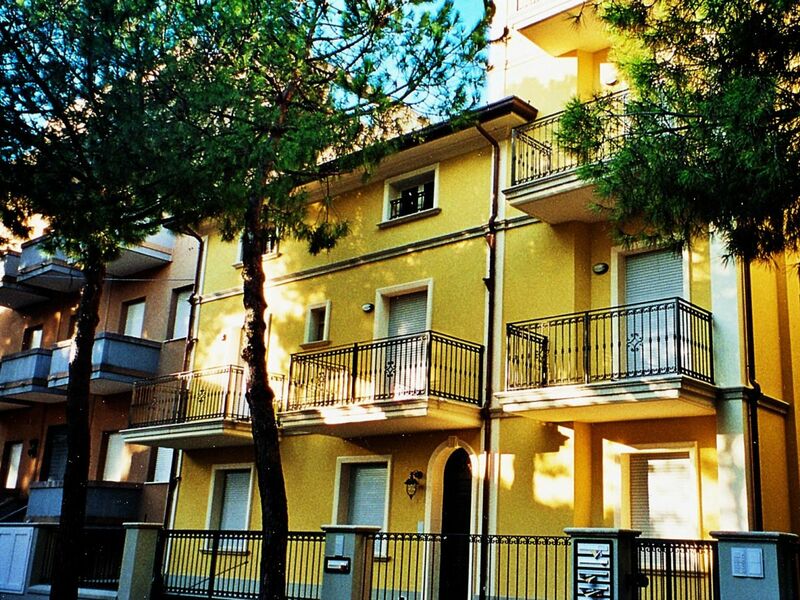 Cattolica is a touristic place at the sea and is only about 20 km away from Rimini.